For the past six months, I’ve been teaching night classes in database programming and my students are just about ready to take Microsoft’s 98-364 exam. Now, we’re transitioning over to C# programming for the next phase of the program but I have to keep their SQL skills fresh for the exam. Tonight, it was time to teach them to understand the binary number system. I dropped some hints on it a couple of months back to brace them but now it was time to get it done with once and for all. 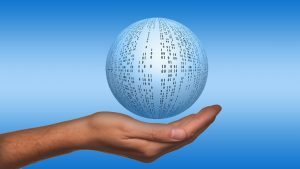 This entry was posted in Programming, SQL on February 21, 2018 by Andrew Comeau. Yes, prime numbers are a go-to challenge for me that I’ve been casually playing with since my earliest programming days. I’m not alone; prime numbers are important and popular enough that there’s an entire distributed computing project dedicated to finding the highest Mersenne Prime number (primes such as 31 and 127 that are one less than a power of 2). A decent grounding in math is also important for programmers and prime number algorithms are a much better programming exercise than “Hello, World”. That’s why, during a holiday trip to a local Barnes & Noble, I was looking through their collection of quick and shallow knowledge books (“100 Factoids That Will Make You Sound Knowledgeable …” ) and found one called Math Squared: 100 Concepts You Should Know. I wasn’t expecting a degree out of this small, 256-page book but it’s been awhile since math class, I thought it might give me some good ideas for programming exercises and I like the feel and smell of new books. This entry was posted in Programming and tagged algorithms, C# on December 21, 2016 by Andrew Comeau. I recently started studying the Python programming language. I’m getting ready for a new programming-related position next year and one of my colleagues suggested using Python as part of it. I’ve heard of Python more and more over the past several years and I figured now would be as good a time as any to finally learn it. I can definitely recommend Udemy’s Complete Python Bootcamp by Jose Portilla. This course is written for complete programming beginners and does an excellent job of introducing the fundamentals and guiding the student through various programming concepts. It’s probably more basic than I actually need but it never hurts to go back to school. This entry was posted in Programming and tagged Python on November 27, 2016 by Andrew Comeau. Ocala’s Chamber and Economic Partnership (CEP) and the Ocala I.T. 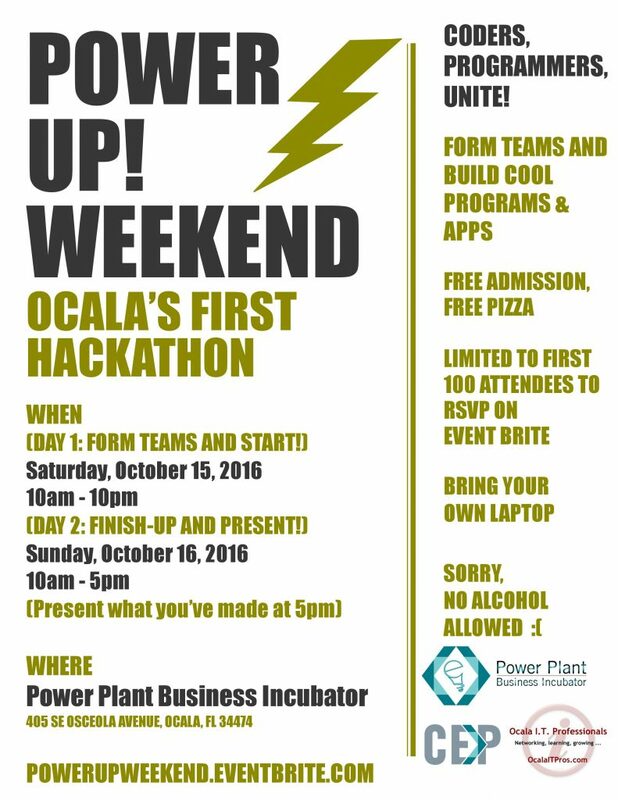 Professionals are sponsoring Ocala’s first hackathon at the Power Plant Business Incubator on October 15 & 16, 2016! For complete details and to register, visit http://powerupweekend.eventbrite.com. Attendance is limited to the first 100 people registered so be sure to sign up early! Both days will start at 10 a.m.. Attendees are welcome to stay until 10 p.m. on the first day when we’ll be forming teams and beginning to code. The event will wrap up at 5 p.m. on Sunday, Oct 16, when each team will present what they’ve made. This is an awesome chance for you to put your coding skills to use, build something great and meet other area programmers. Again, attendance is limited to the first 100 people registered so sign up now at http://powerupweekend.eventbrite.com. This entry was posted in Programming on August 17, 2016 by Andrew Comeau. One of CiviCRM’s strengths is the ability to add custom fields to hold specific information about your contacts. One thing it doesn’t offer (yet) is a calculated field type that will present the results of calculations of other fields. While calculated fields are generally discouraged in relational database design, they are sometimes necessary within a user interface. One suggested method is to add custom code hooks within CiviCRM’s PHP code but as a database guy, I decided on a back-end solution. This entry was posted in Database Design, Programming, SQL on June 14, 2016 by Andrew Comeau. While CiviCRM does have a utility for importing data from CSV and other SQL tables, it was having quite a time with this collection and many of the dates were being mishandled. That’s if the records weren’t rejected entirely for other reasons. 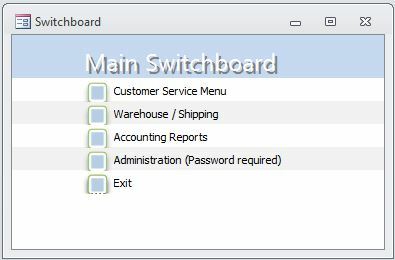 Data migration doesn’t often happen with just a few settings adjustments and a click of the Import button. This entry was posted in Database Design, Programming and tagged mysql on May 23, 2016 by Andrew Comeau.